The Egyptian Exchange (EGX) is likely to see a bullish trend on Tuesday, in line with the launch of 23rd Euromoney Egypt Conference 2018, analysts told Mubasher. The two-day event will kick off on Tuesday, debuting new speakers and new ideas to discuss the flexibility and adaptability of the Egyptian economic. 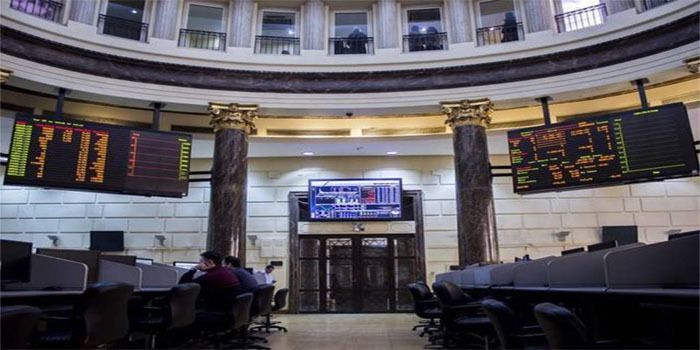 The EGX is likely to open today’s trading session in green territory and to retest resistance at 16,000 points, chairman of the business development and strategy department at Pioneers Securities Mohamed Gab Allah said. The benchmark EGX30 index has main support at 15,750 points, and it could touch 16,600 points by breaking resistance at 16,000 points, Gab Allah highlighted. The local market may face sell-off pressures by mid-session, however, it is likely to close the session in green, he indicated.